Be a Recycling Super Star! The City of Ventura Environmental Sustainability is very excited to join the Recycle Coach Network, which will help transform how we communicate about local collection, waste, and recycling information to our residents. The city of Ventura has always taken environmental responsibility seriously, and this is simply another way for us to support our community in becoming greater stewards of our lovely city. With your support, we can continue to increase our landfill diversion rate of 74%. 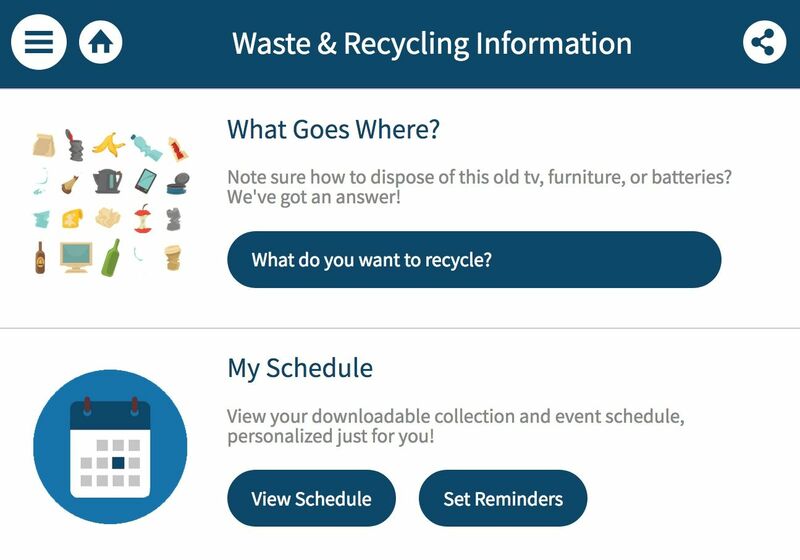 Beyond that, the Recycle Coach platform includes engagement and educational tools to help people manage and correctly dispose of their waste. We hope that this opportunity helps reduce the amount of waste sent to the landfill, increases environmental awareness, and increase our ability to promote outreach and educational opportunities. LISTEN TO THIS PODCAST with Environmental Specialist Brandon Kaysen. Also Visit Environmental Sustainability on the City of Ventura's website to find out more, CLICK HERE.